Pure, organic, nothing artificial, vegan and fair trade. 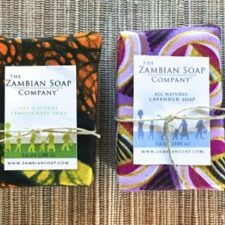 Handmade in Zambia with 100% pure essential oils. Divine for daily use.